In this series, Wi-Fi experts share their best tips for deploying and managing their WLANs. This post focuses on pre-deployment scenarios. Aerohive end users and internal experts share a list of Wi-Fi tips for Aerohive WLAN deployments. 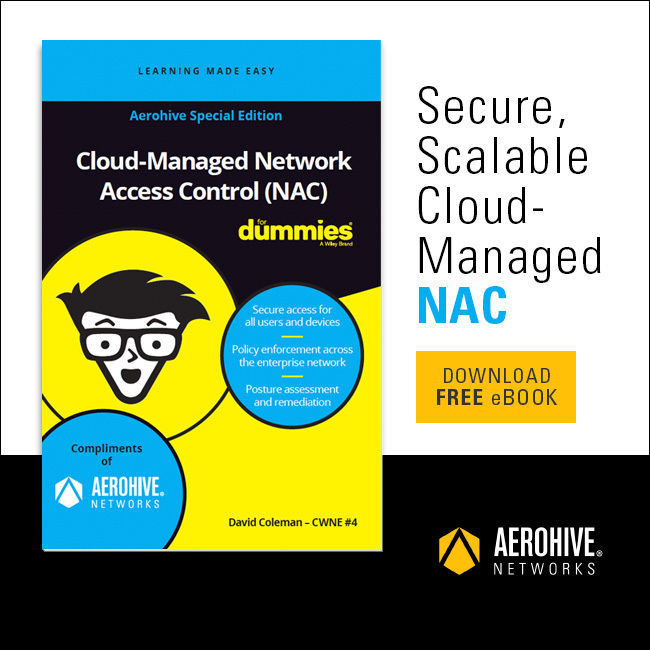 This post focuses on Aerohive deployments. Aerohive employees took part in a four-hour CPR class to become certified in life-saving techniques for two years. Aerohive employees took a day to help Habitat for Humanity prep playhouses and paint a mobile home. In this series, Wi-Fi experts share their best tips for deploying and managing their WLANs. This post focuses on post-deployment scenarios. Aerohive employees gathered for an afternoon of fun and games with their families. Not all data covered by Wi-Fi tracking systems is equal. Identifying which data should be used will result in those sought after operational efficiencies. Retailers already struggle to maintain relationships with their customers. So is Wi-Fi the answer to building new, or better, relationships with customers?